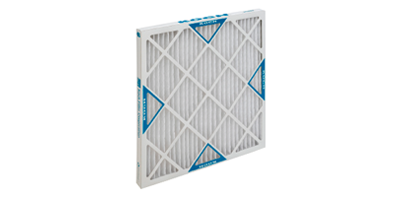 Designed for commercial and residential use, Koch Filter's pleated filter products are ideal for maintaining optimal indoor air quality. DUST DOESN'T TAKE A BREAK; NEITHER DO OUR FILTERS. Tough environments demand tough filters. 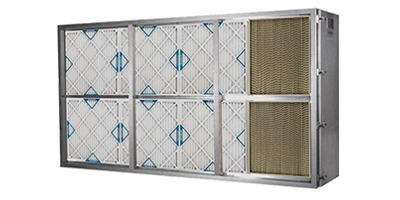 Our DuraMAX 2v and 4v minipleat filters offer durability and performance. CRITICAL ENVIRONMENTS DESERVE BioMAX PROTECTION. 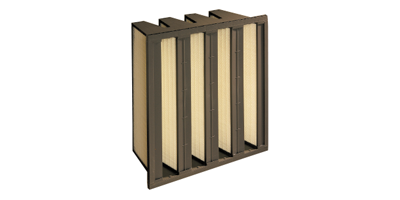 Koch Filter offers HEPA filtration in 99.97%, 99.99%, and 99.999% efficiencies at .03 microns. Maintain clean, healthy working environments that protect individuals and improve productivity. Protect people and equipment while reducing energy consumption in manufacturing and production environments. Contain infections while promoting recovery in healthcare surroundings. Maintain clean working conditions in pharmaceutical and laboratory environments. Dirt and dust particles that come into contact with machinery can reduce efficiencies and may lead to costly repairs or replacements as symptoms worsen. 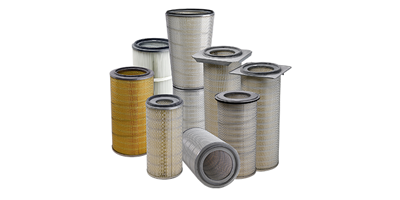 Learn how Koch Filter filtration solutions can help keep your equipment and processes operating at peak performance! The Multi-Pleat BOSS media pack utilizes high lofted synthetic fibers that create a consistent denier media and provide maximum dust holding capacity. The DuraMAX™4vS is a rigid, extended surface air filter engineered to provide maximum performance and prolonged filter lifecycles. Koch Filter housings are ideal for new construction or renovation projects. Replacement cartridges are available for all types of gas turbine barrier systems and dust collector systems. 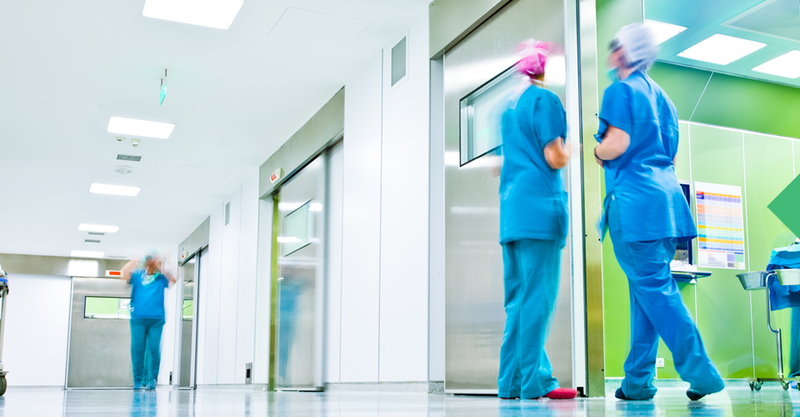 Learn how Koch Filter filtration solutions can help you better contain infections, promote patient recovery, and provide a comfortable, productive healthcare environment for all occupants. 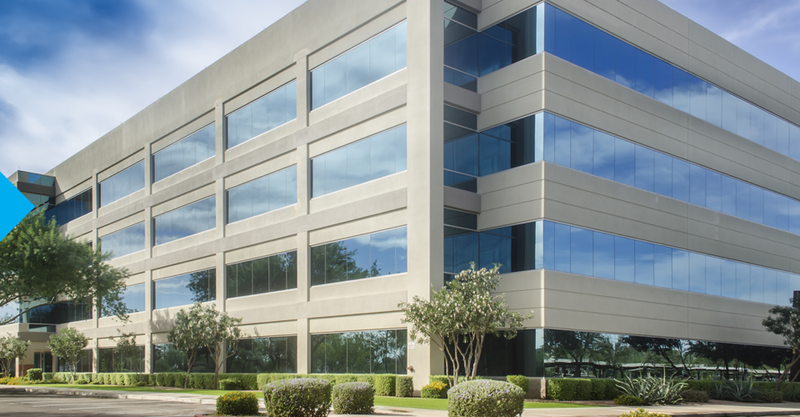 Let an experienced Koch Filter representative perform a site survey to assist you with identifying the most effective and economical media configuration and filter design for your building application.